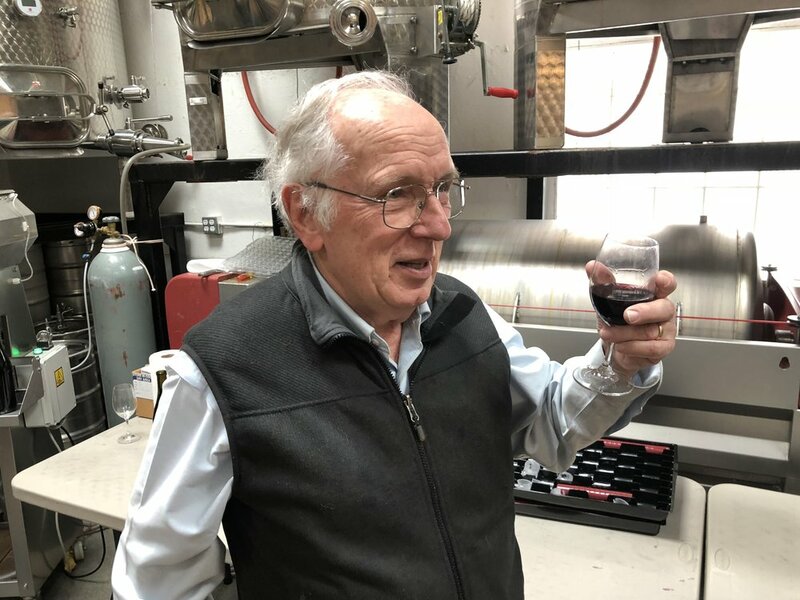 Established in 2009, the partnership joined friends Tim Bates, Andy Shepherd, Frank Michiels and Denise and Neal Ratti and their decades of winemaking experience into a singular effort to produce quality wines that reflect the terroir of select Washington State vineyards. 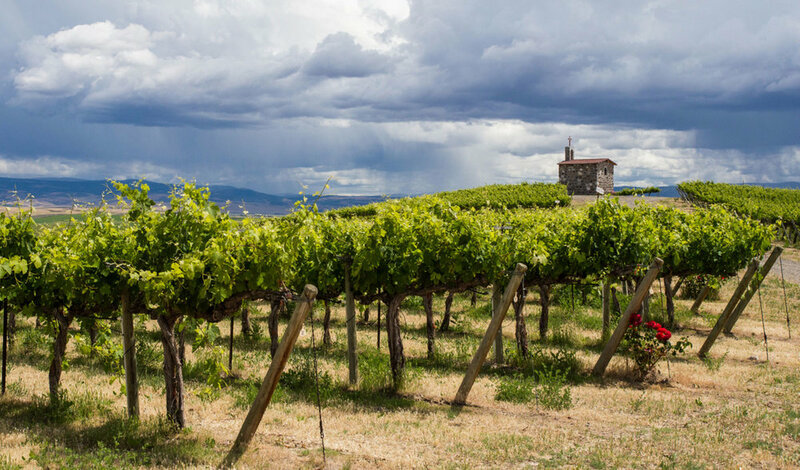 By having exclusive access to grapes from premier vineyards in Washington’s Yakima Valley it allows us to produce wines of depth, complexity and character. We welcome you to visit us in our Seattle winery & tasting room to experience our wines. Be sure to see our upcoming events as well! 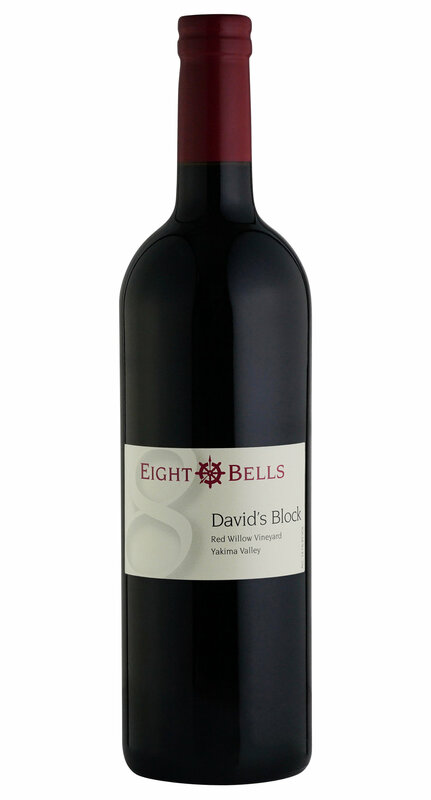 Our wines sell quickly and are allocated to our wine club. 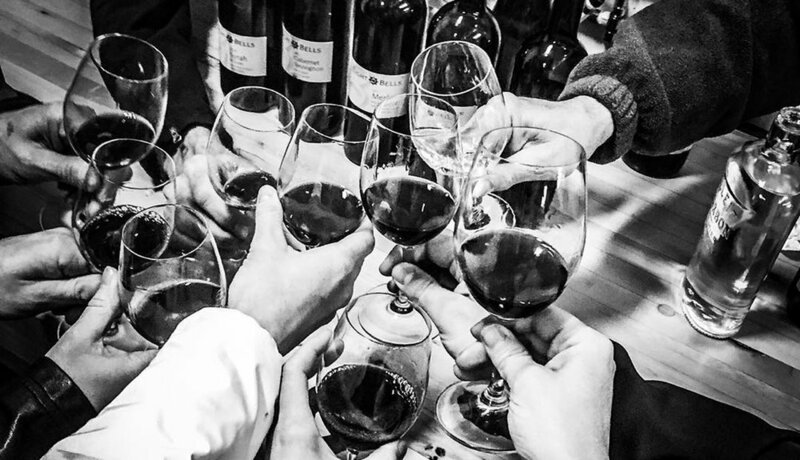 We offer two wine club options for our family of wine lovers! The nautical measure of time has traditionally been the ringing of a bell, one strike for each half hour of a four-hour watch. At the Eighth Bell the sailor's watch is over. At sea, Eight Bells marks a change, a change in watch, a change in activities. 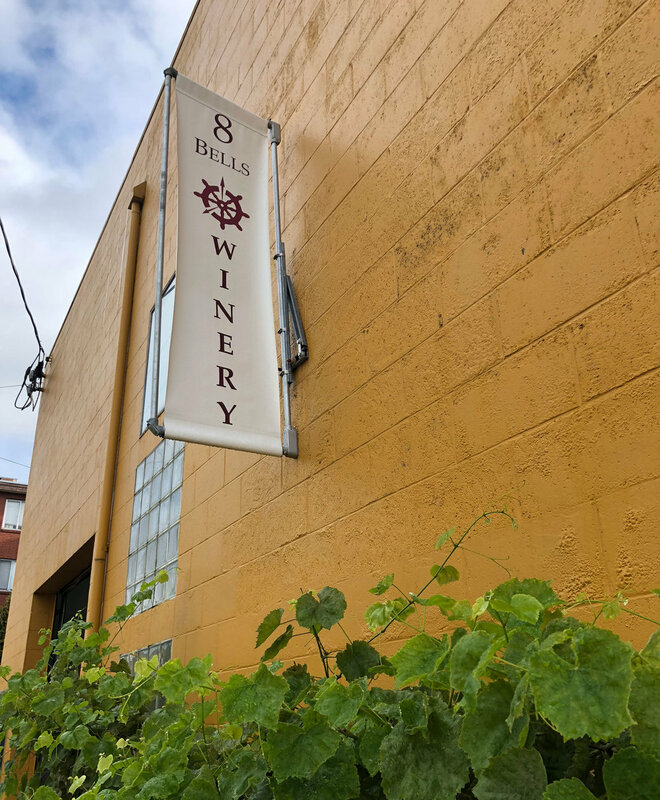 To us, Eight Bells Winery marks both a change in our careers and an opportunity to take our winemaking skills to a new level. 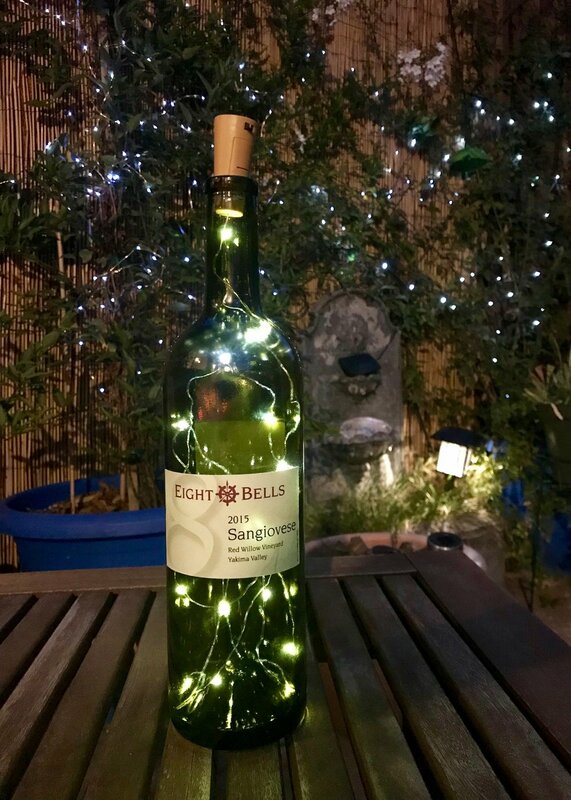 It's also a signal for you, our wine-loving consumers, to end your shift and enjoy a glass of Eight Bells wine.